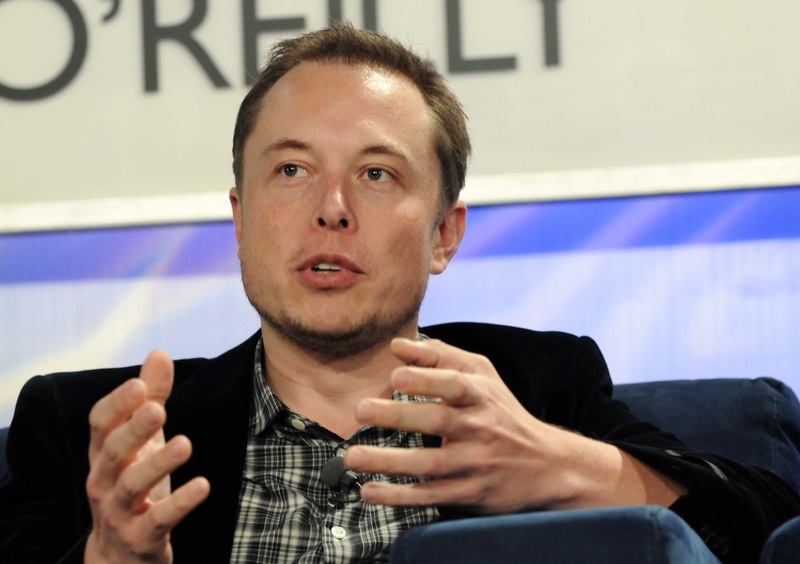 Will Elon Musk Crowdsource Tesla Manufacturing? 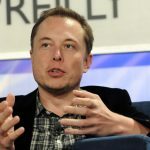 American business magnate Elon Musk has got people all over the world wondering if he is going to crowdsource some of the manufacturing of the Tesla Model 3. The reason for this flurry of speculation is a tweet he posted last week. The Model 3 car is crucially important for Tesla but it’s been beset by problems and according to reports has failed to meet any of its production or delivery targets. The company is currently trying to reach a production goal of 5,000 sedans per week. While rumours that this target may also be missed are hitting the headlines another story caught our eye and that is that Musk could actually be thinking of letting owners build parts of the cars themselves if they want to. Fun it could be but whether or not it’s a good idea to let inexperienced people get involved with building a car is another thing. Still, at the moment nothing more has been said about the crowdsourcing issue while Tesla concretes on hitting the ambitious production deadlines it has set for the electric car. At the moment, more than 400,000 people have put down a $1,000 deposit for the Model 3.